What's the Difference Between a Programmer and Developer? Is there any difference between a programmer and a developer? All of them have a degree in computer science and are likely to perform similar roles. For instance, both a programmer and a developer can code. What are the things that differentiate them? In fact, most of us use these two terms interchangeably. Although most people tend to overlook the differences between these two terms, those who are deep into the industry know that these two job titles matter. Sometimes a company may want to specifically hire a developer and not a programmer. The reverse is true for a company that’s specifically looking for a programmer. This means that knowing the difference can help you know who you are and what you are supposed to do. 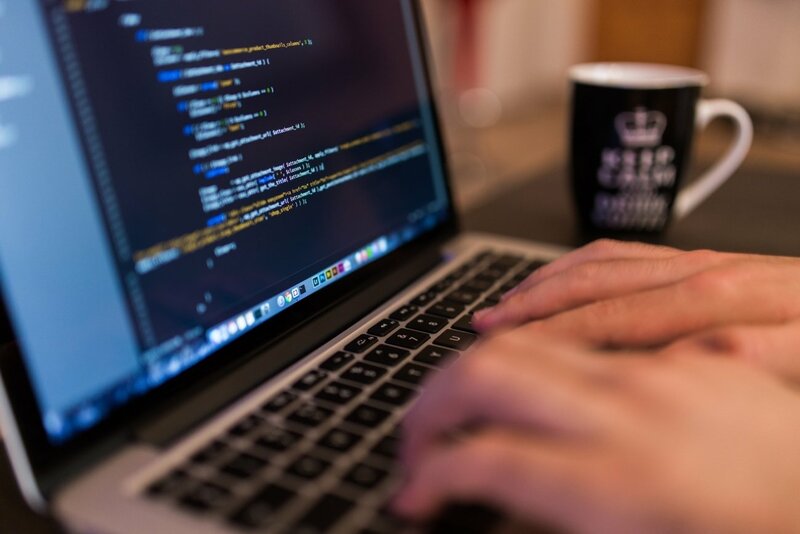 In this article, we are going to discuss the difference between a programmer and a developer. Most people associate programmers with coding. Their task is to write clean codes that can be deployed to run in machines. Programmers are expected to write error-free codes that will form an application. Programmers know what code to write under what domain. Since the building block of any application is the underlying code, a programmer needs to be knowledgeable on various key subjects. One of them is mathematics. However, you don’t have to be a good mathematician in order to become a programmer. You also need to have a proper understanding of the algorithms. Although communication and people skills are critical, they are not given much emphasis by programmers. The same applies to teamwork and software process. Instead, programmers put more focus on getting the job done. However, programmers work in groups that are managed by a team leader who supervises their work. Programmers convert designs and ideas into a set of instructions that a computer can follow. These instructions are written or coded using programming languages. System programmers: They write programs for running computer systems. They can code an operating system or a database. Application programmer: They write programs for performing specific tasks. Developers are also coders. They have more than what it takes to write clean codes. Unlike programmers, developers are concerned with other aspects of a software development process. They don’t have to focus on the math skills, something that is very crucial for programmers. They don’t just eat, sleep and code. To be a developer, you have to start by being a programmer. You need to have a hands-on experience on how each line of code works. From there, You will be able to perform all the other tasks of software development without experiencing any difficulty. Unlike programmers, developers need to have people and communication skills. During the course of their duties, they will interact with different people, including the non-programmers. Developers do not specialize in any particular aspect of software development. They must have knowledge and skills in different aspects. At the end of the day, they are supposed to bring all the different ideas together to form one complete solution. From our description of these two professions, there is one that has come out clearly. Developers cover a wider scope than programmers. They are required to juggle between several different tasks, unlike programmers who specialize on one or two programming languages. They confine themselves within the limitations of coding. It is important to understand that none of these two job titles is superior to another. A programmer is not a more lucrative than a developer. Neither is a developer more desirable than a programmer. They are just different dimensions that fall under the same field. So are you a developer or are you a programmer? Your personality can determine who to become. Analyze your traits then choose the title that you want. Although it happens in rare cases, it is also possible to be a developer and at the same time a programmer. how to be a developer, ln what subject I should focus more?